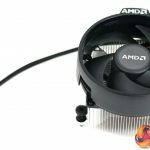 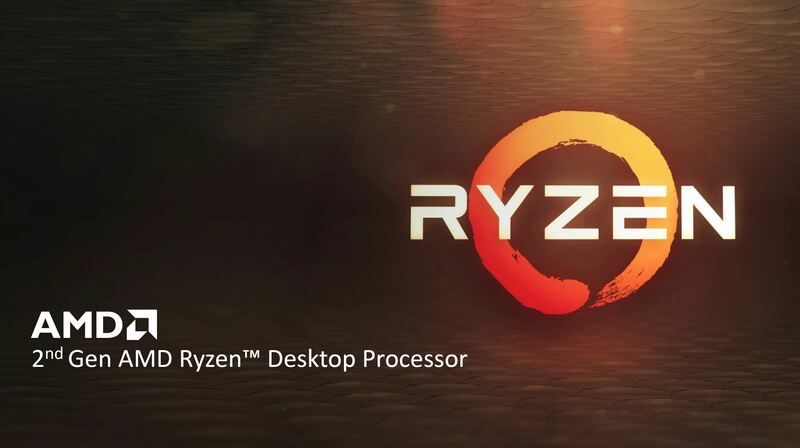 You might consider 8 cores, 105W TDP and a price of £299.99 to be overkill, in which case we have good news for you as AMD has also updated the classic Ryzen 5 1600X. 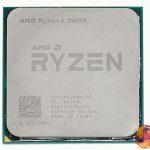 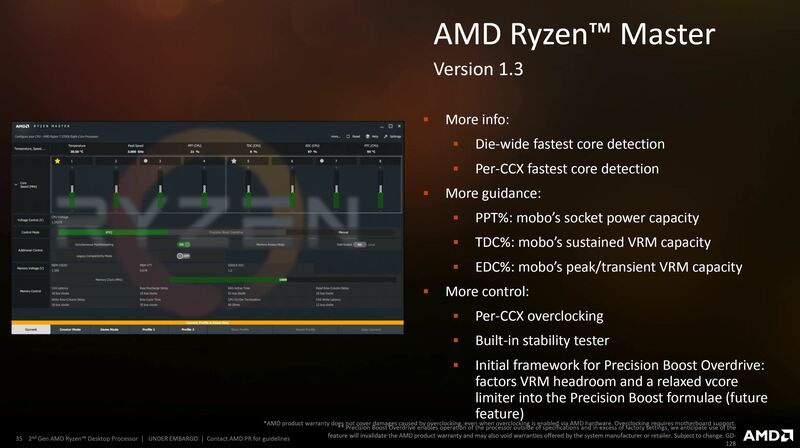 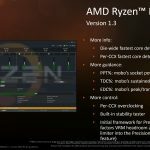 The new model is Ryzen 5 2600X and it has an awful lot in common with Ryzen 5 1600X, although the Maximum Boost has increased by up to 200MHz. 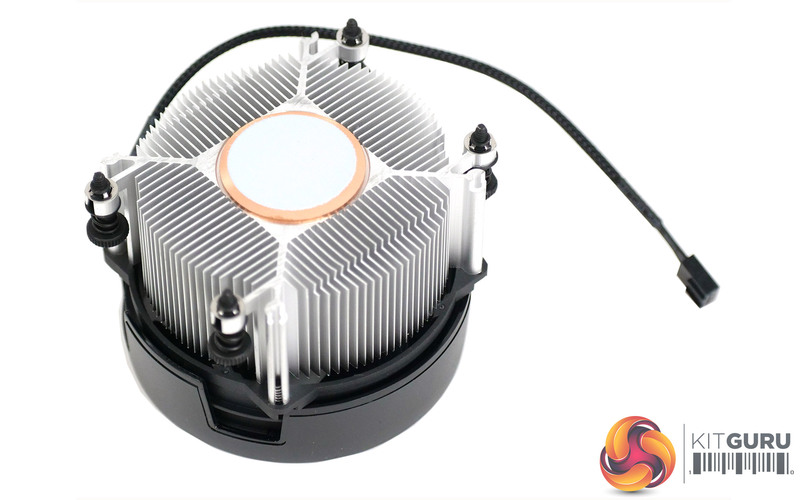 That may not sound like much extra speed but when you take a closer look there is plenty to enjoy with this CPU. 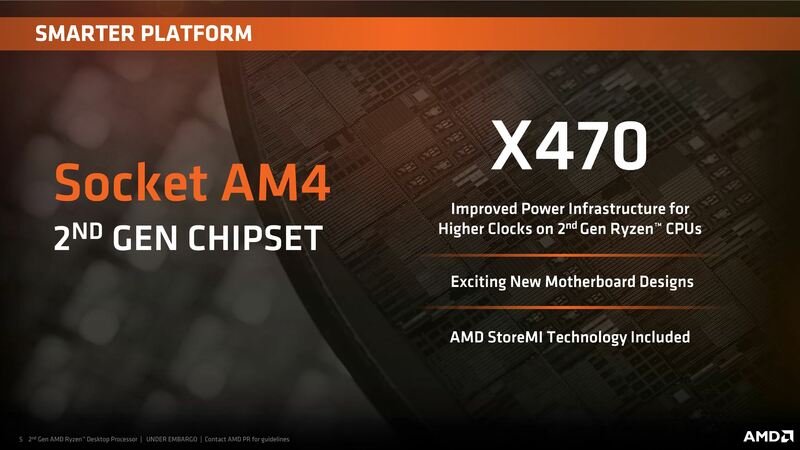 There is little point in copying and pasting a chunk of our Ryzen 7 2700X review, so if you haven’t yet read/watched it do please take a look HERE. 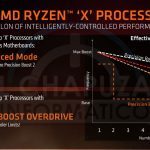 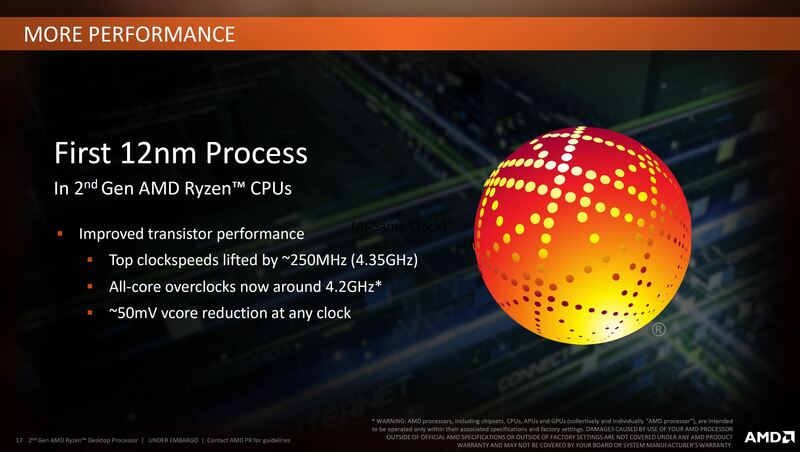 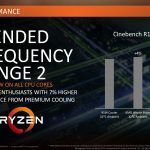 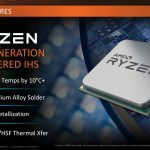 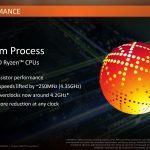 Ryzen 5 2600X uses the 12nm LP process we saw with Ryzen 7 2700X and also packs in Precision Boost 2 and XFR2. 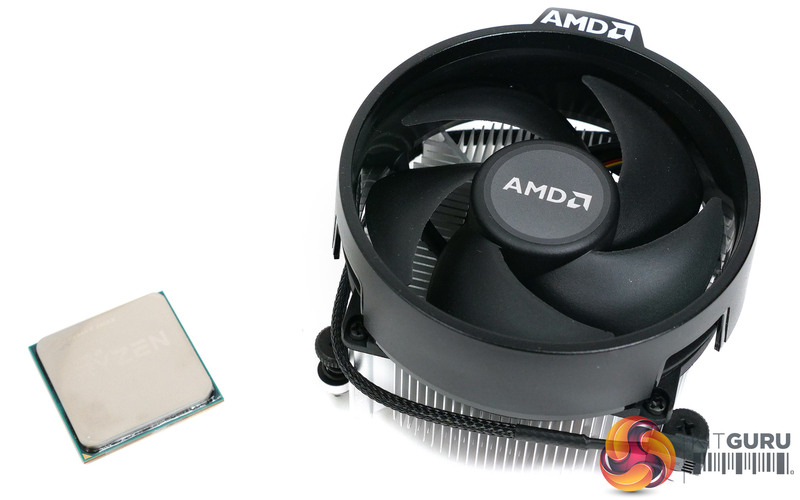 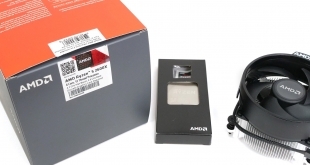 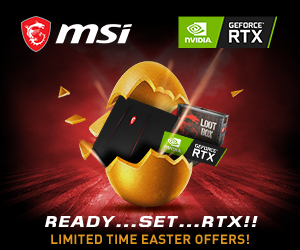 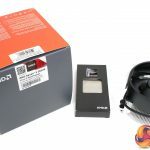 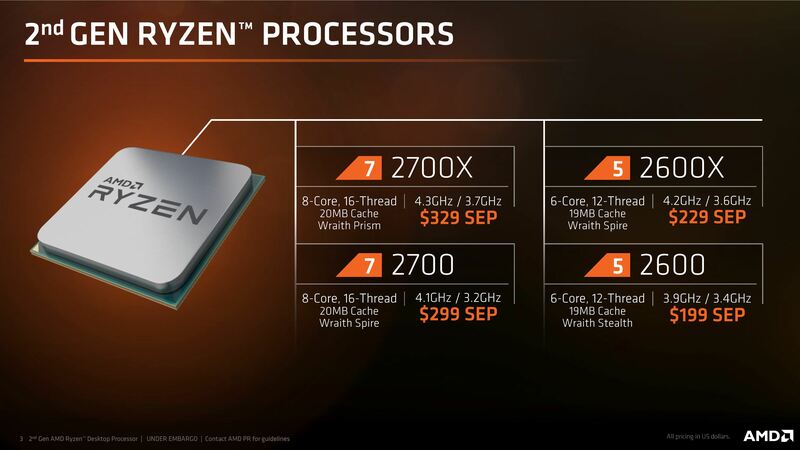 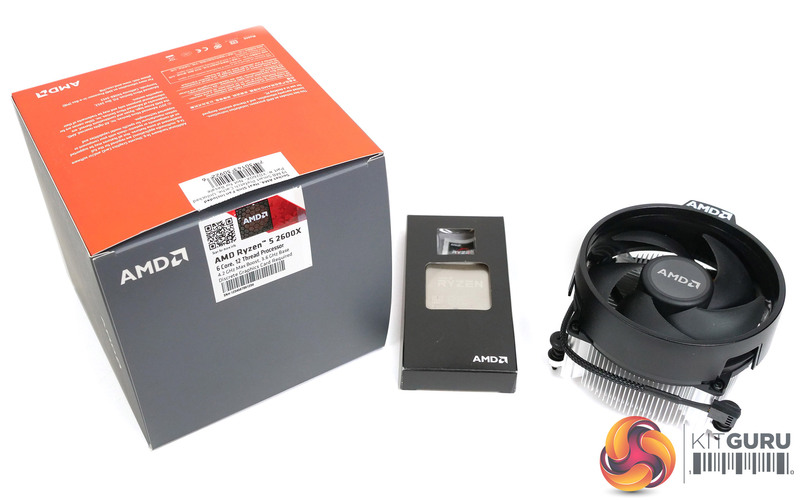 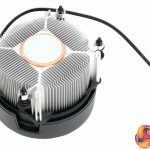 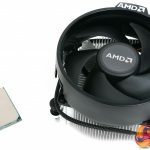 The only difference in terms of the package is that Ryzen 5 2600X is supplied with a Wraith Spire CPU cooler, rather than the Wraith Prism you get with Ryzen 7 2700X. 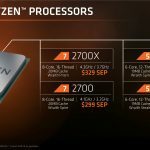 In 2017 Ryzen 5 was significant as it brought six cores to the budget end of the desktop market compared to Intel’s quad core offering. 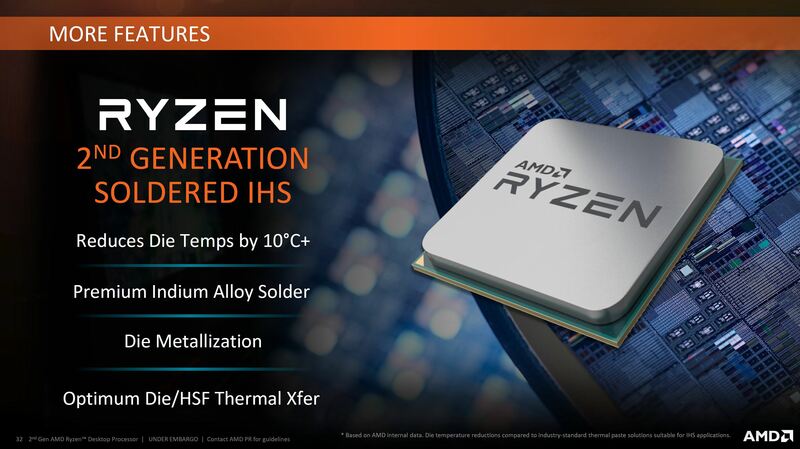 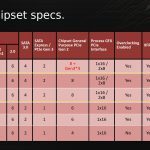 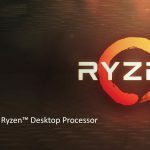 Here in 2018 the unique selling point is somewhat more nuanced as Ryzen 5 has six cores and 12 threads while Intel Core i5-8600K has six cores and six threads. 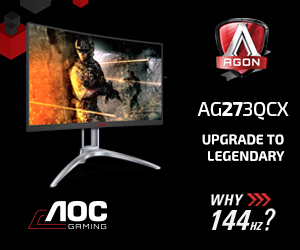 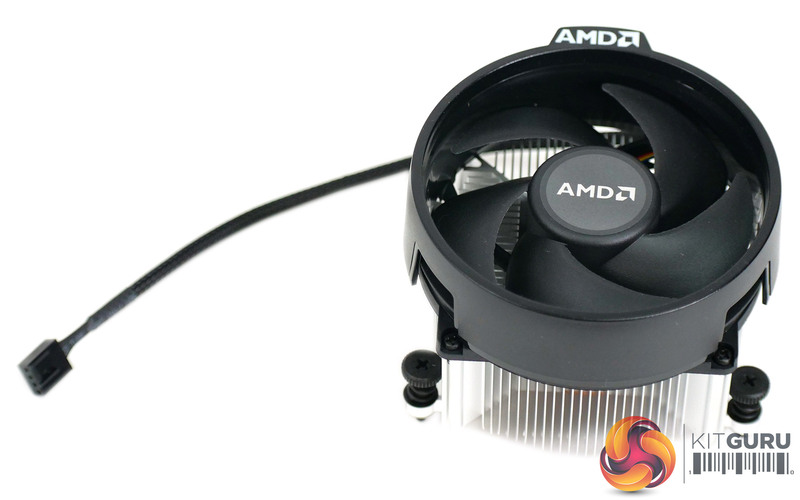 AMD leads in terms of threads but generally suffers in terms of clock speed and IPC. 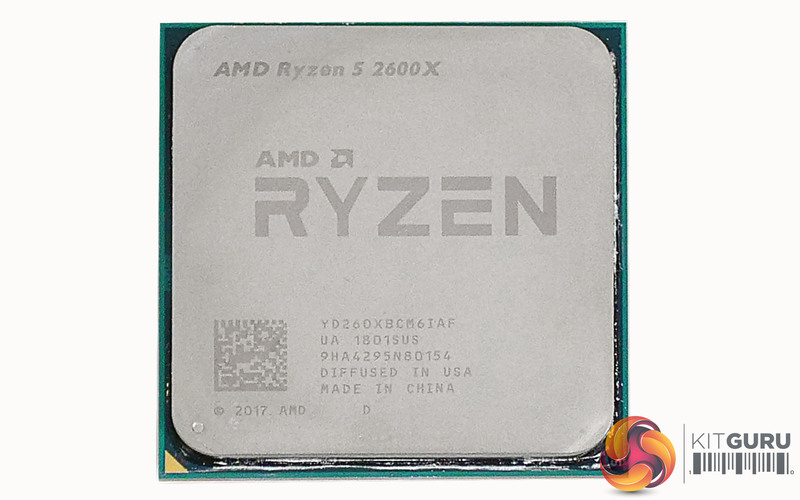 The Ryzen 5 2600X has a base speed of 3.6GHz and a maximum Boost speed of 4.2GHz however the sustained all-core speed we saw during testing was 4.025GHz. 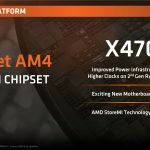 In round terms that is 4.0GHz, which is encouraging as it falls towards the upper end of the 3.6GHz-4.2GHz range and we have to say the number sounds good. 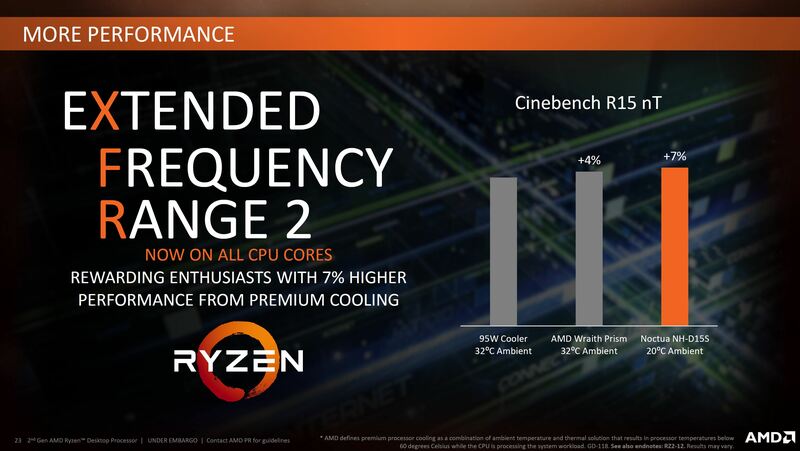 Everyone wants 4GHz or more from their CPU. 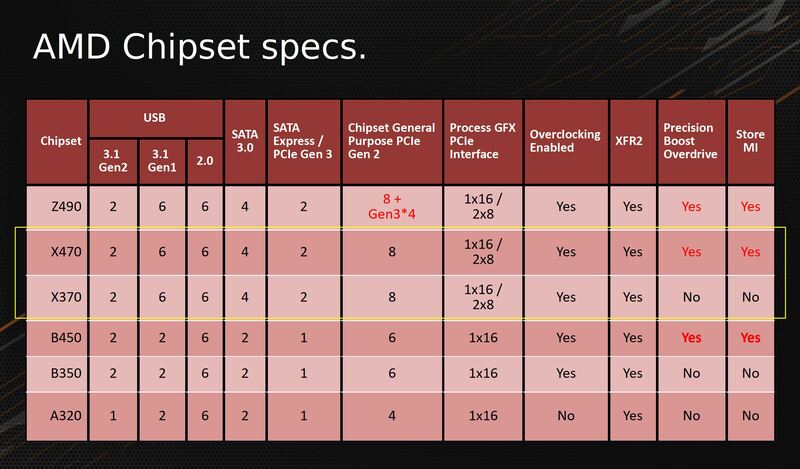 We are not yet sure how much of this speed comes as a result of the new X470 chipset, however our instinct is that the new platform plays little part in the equation. 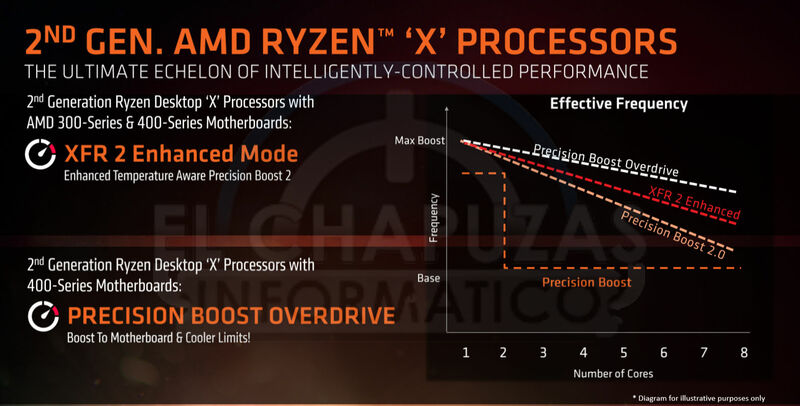 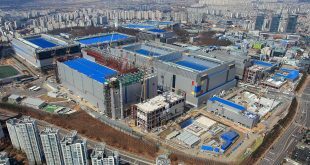 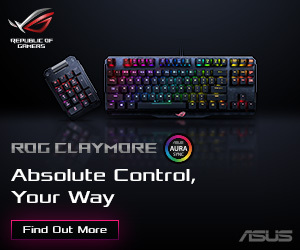 We are confident the new generation of motherboards are more solidly designed than the first generation of X370 products, however that is the result of evolution rather than a dramatic benefit from a new chipset.